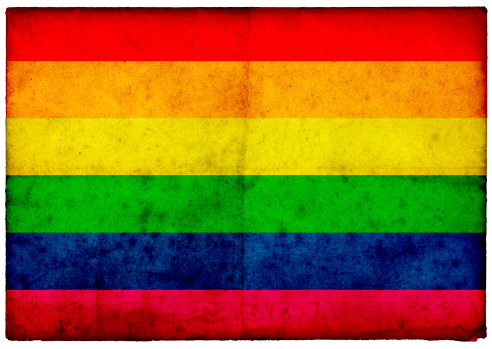 The International Lesbian and Gay Association (Ilga) reports about the discrimination of gay people around the world. Ilga’s recent report reveals that there is actually no country where LGBT people have equal rights as heterosexual people. According to new research about 2.7 billion people live in countries where being gay is punishable by imprisonment, lashes or even death the Guardian reports.